After weeks of headlines blaring about Mark Cuban overseeing an NBA organization where sexual harassment is rampant, the billionaire could also now be facing a legal case charging him and the Dallas Mavericks with racial discrimination. 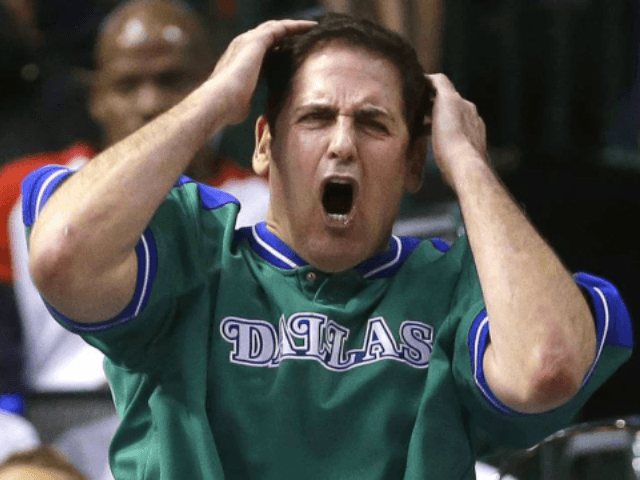 Michelle Newsome, an African American and former employee of the American Airlines Center, filed a petition in the Dallas County Court on Thursday seeking documents from the Mavericks and asking for owner Cuban to be deposed in the case, USA Today reported. The petition claims that Cuban tried to “sweep under the rug” a 2011 incident at the American Airlines Center when a noose was found in the IT room across from Cuban’s suite. Newsome, who is African-American, heard of the presence of the noose from a male employee, who is also African-American, who found it before the Mavericks’ Feb. 23, 2011, game. “That was disheartening because it was underwriting the toxic racial climate there because nothing was done,” Newsome said. “No apology made. “There was nothing done and the most disheartening thing was the fact that Mr. Cuban is the one who took down the noose and discarded it. 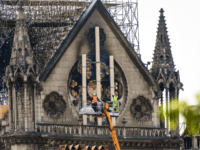 … They tried to brush it under the carpet,” Newsome said. “There was no action taken by him. In the State of Texas, those filing a petition can request documents and depositions ahead of filing a lawsuit, USA Today reported. Newsome’s attorney, Rogge Dunn, has asked Cuban to sit down for a three and a half hour deposition as part of the pre-lawsuit protocol. Newsome worked for AOC for 13 years and had said she regularly complained about racial discrimination, pay inequity, harassment, and bullying by co-workers. She was fired in 2017, according to USA Today. Although a contractor is said to have placed the noose and Cuban’s role was only discarding it, he is named as a party to the discrimination in the petition. This is not the first time that Newsome has filed a complaint of this nature. In January she filed a discrimination complaint with the U.S. Equal Employment Opportunity Commission, USA Today reported.